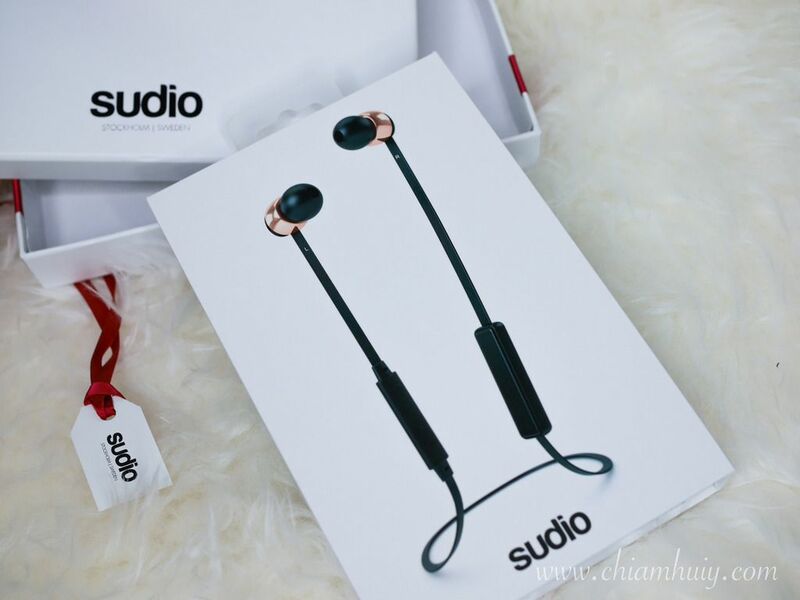 Previously I've already reviewed my very first Sudio Sweden and I have been loving it so much! Thanks to the kind folks over at Sweden, they have sent me another new piece that they have recently launched - Vasa BLÅ - Rose Gold Black. Let's jump in to see how gorgeous this exquisite piece is. 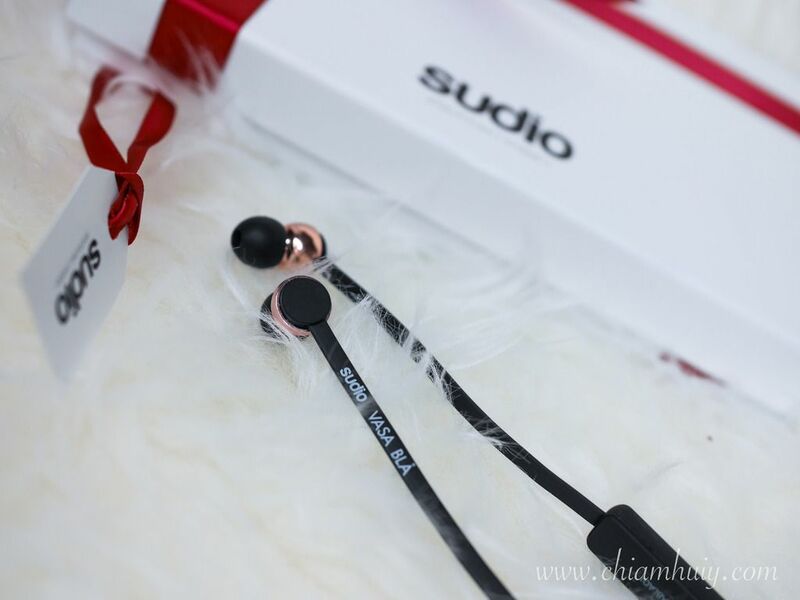 Sudio Sweden earphones are always packed in a nice sturdy gift box, which doubles up as a gift to your loved ones! In the month of August, you're in for a treat! 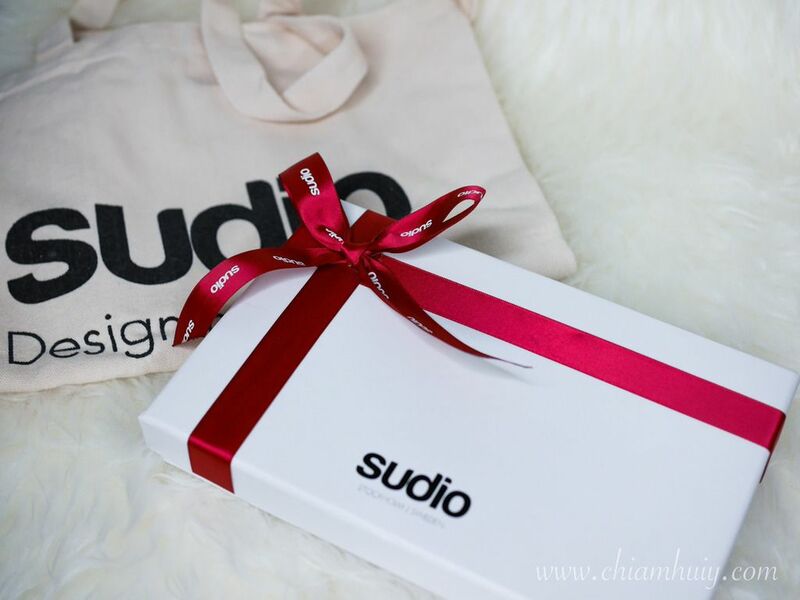 You can enjoy 15% discount from the code "LOVESUMMER" + 20% tax rebate deduction upon checkout (around 32% discount in total). This comes with a free summer tote bag with every online purchase (limited pieces available) and there's FREE shipping to Singapore as always! 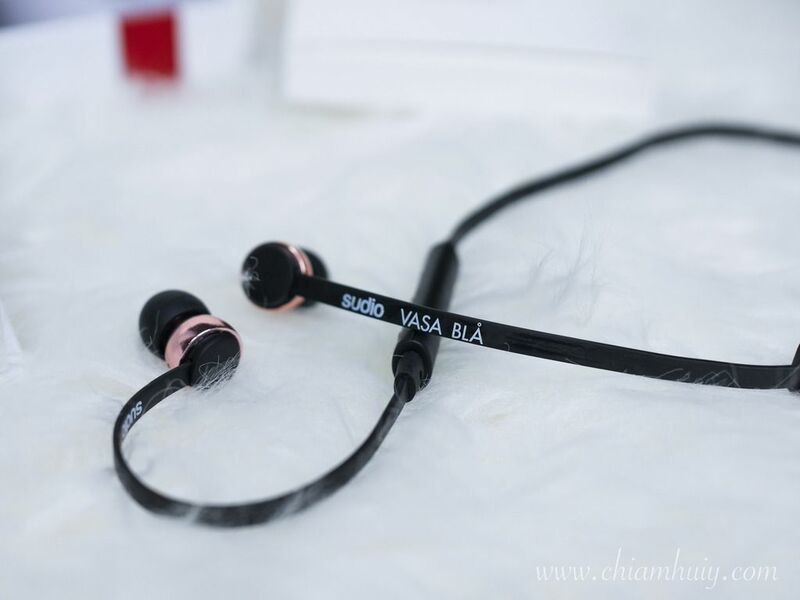 I got my VASA BLÅ in Rose Gold Black because black is the new gold isn't it? It's so chic and it doesn't get dirty too easily. Black also goes well with any outfit. 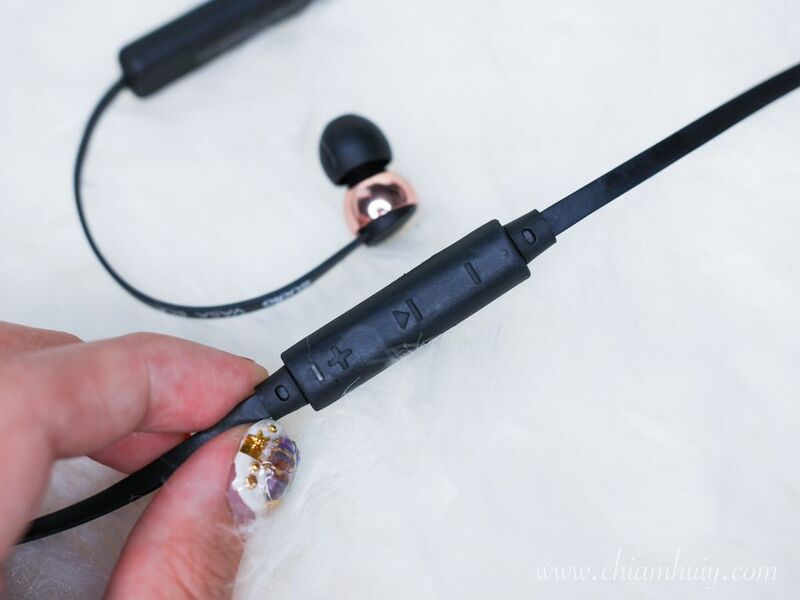 I love rose gold details to the earpiece, which gives the earpiece an added class and elegance. 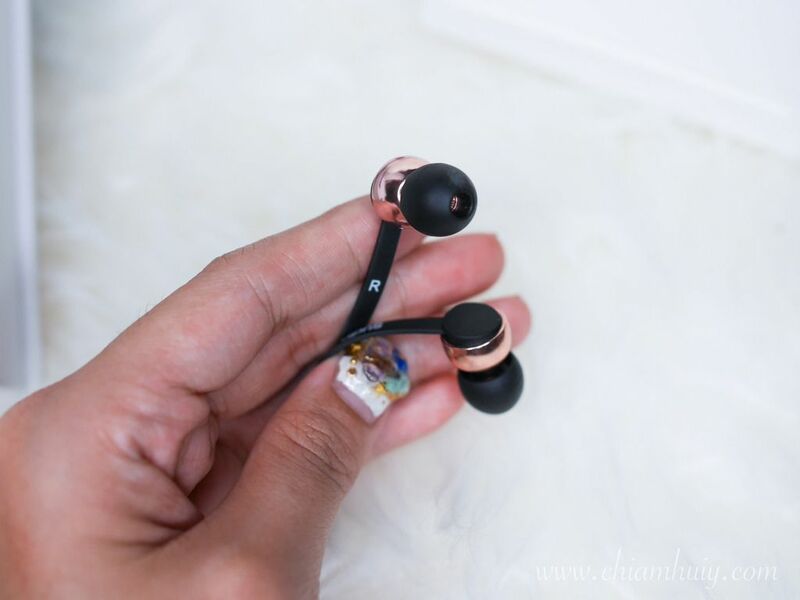 This wireless earpiece connects to my phone very easily after I pair it with my phone. Every time I just have to on this device, and my phone's bluetooth and it takes just a few seconds to get connected. 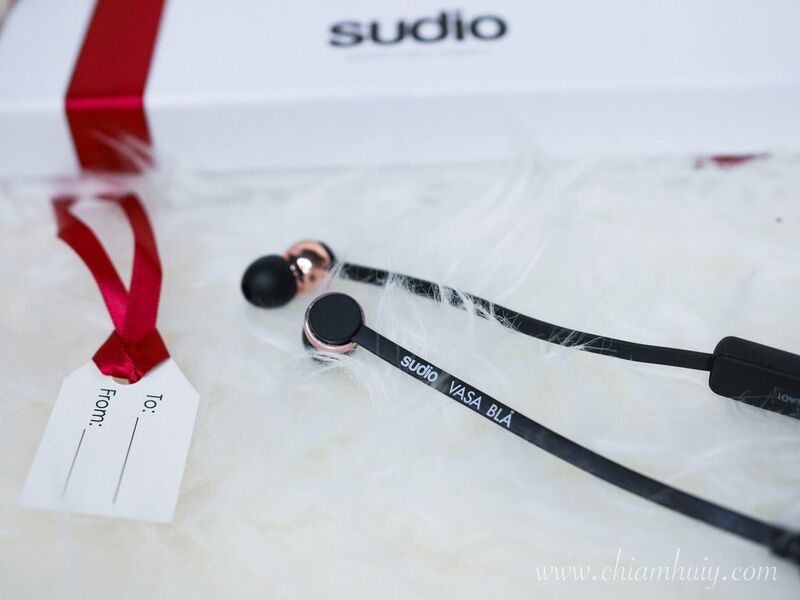 As usual, Sudio Sweden VASA BLÅ wireless earphones come with the necessary accessories like a pouch, a USB charger and some manual guide. Generally, the sound quality is decent. It does cancel off surrounding noise very well even when I'm not on the maximum volume on my iphone6S. I love the wireless function because I don't have to deal with tangles and wires when I have my phone in my bag. 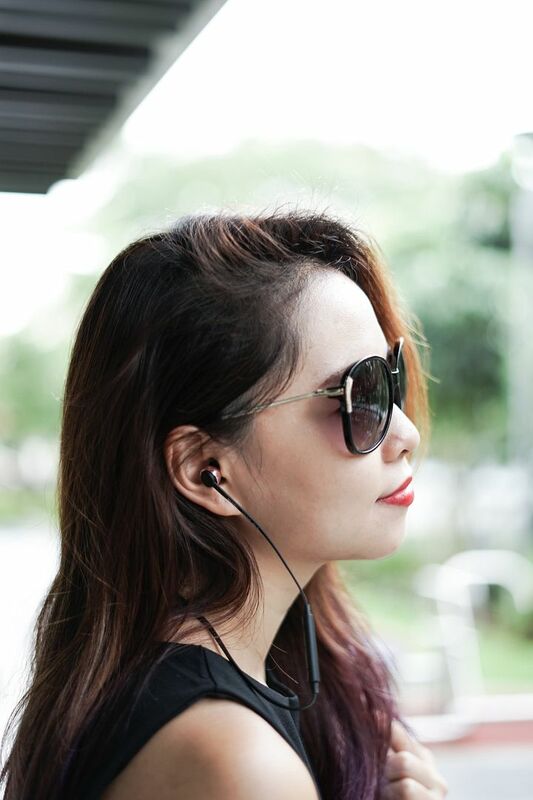 It's so fuss-free whenever I bring this wireless earpiece out. And because it's black and pretty stylish, I can also choose to hang it over my neck when not in use. When I need my music again, I just plug into my ears and that's it. 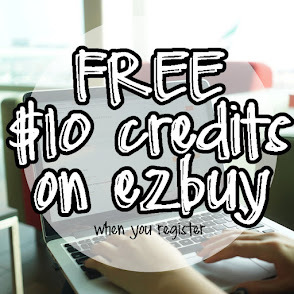 Don't forget about the August promotion! 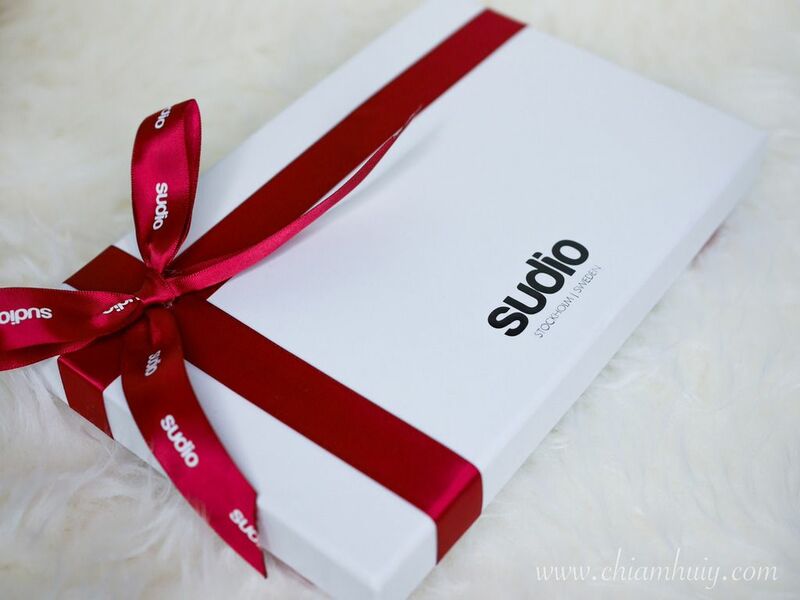 Enjoy 15% discount from the code "LOVESUMMER" + 20% tax rebate deduction upon checkout (around 32% discount in total).